Another leak out of HTC is making the rounds, this time surrounding its reportedly upcoming smartwatch powered by Android Wear. Android Wear is Google’s smartwatch platform, which is already available running on the Samsung Gear Live and LG G Watch smartwatches. 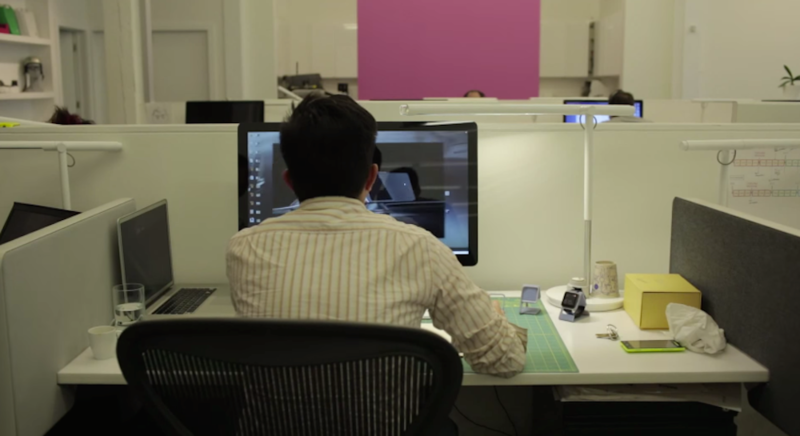 The leak is taken from an official design video which HTC released, focusing on the company’s unique take on hardware design. While a few narrators are going on about HTC’s craftsmanship, the camera focuses on a worker at his station, going over a few 3D images, with a smartwatch in plain view sitting next to him. 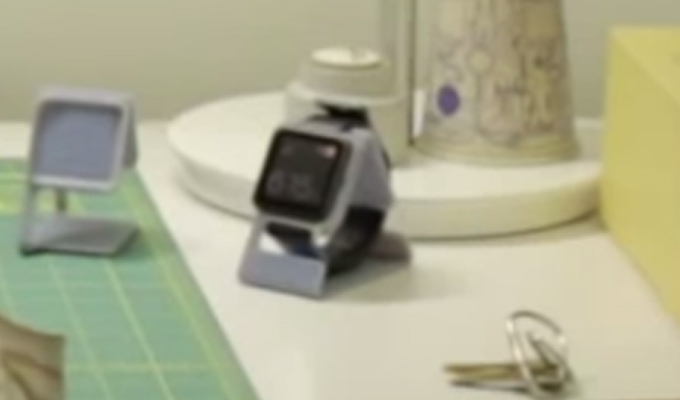 Is it HTC’s upcoming Android Wear watch? It very well could be. This is not the first mumbling of an HTC-made Android Wear device, as a reported render of the device was leaked not too long ago from @evleaks. While not much information was given alongside the leaked render, this new leak does not offer much either, besides the squared look. To check out the full sequence, give the video below a quick watch (pun intended). It is short, running about a minute long, but keep your eyes peeled around the 0:35 mark for a few glimpses at the design. Throw your thoughts below in the comments.